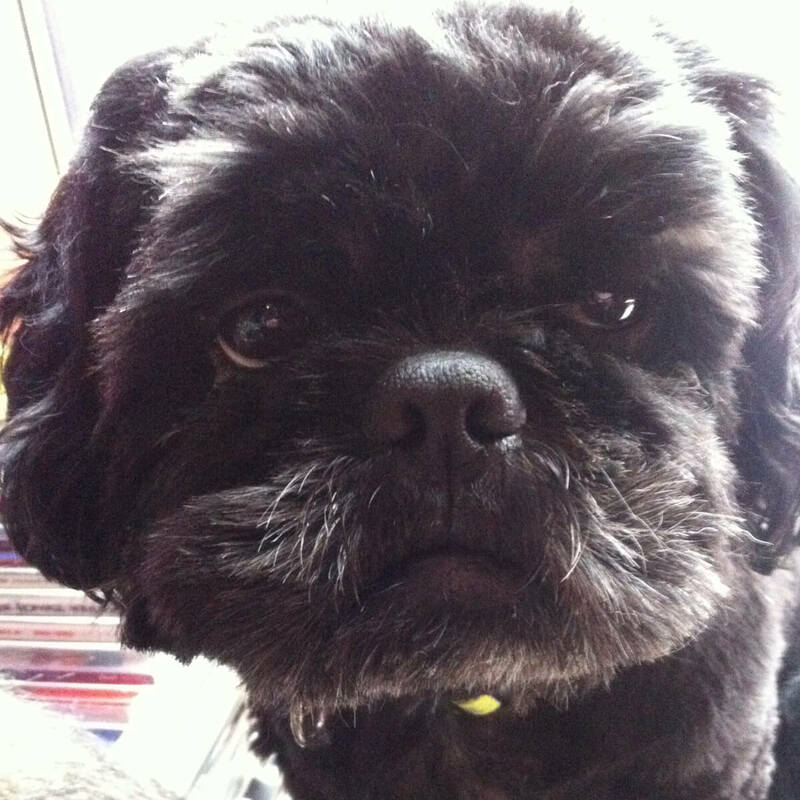 “I’ve found a wonderful couple through BorrowMyDoggy to look after my dog, Gizmo - we call them his auntie and uncle! We LOVE the site. There are great people, real peace of mind that your dog is being well taken care of and good benefits. It gets an all round 100%.” - Gizmo’s owner, Sandra, from Manchester.